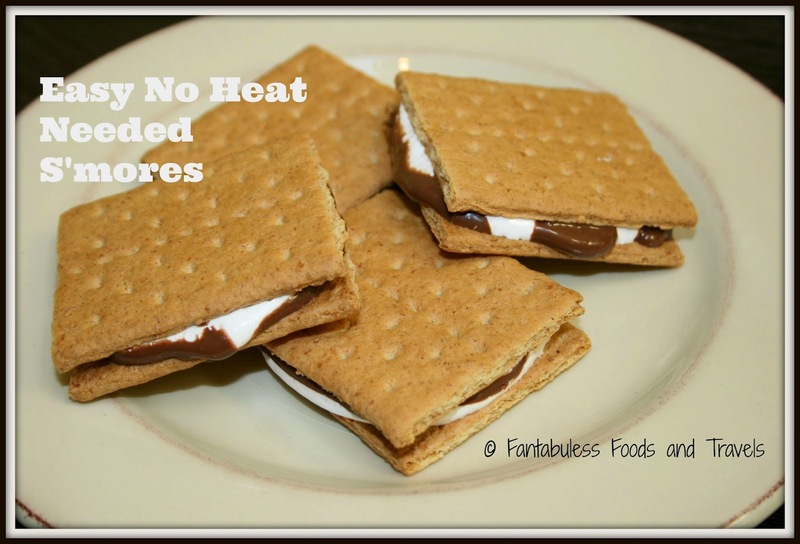 Check out this fun s'mores recipe from our sister blog Fantabuless Foods and Travels. With Summer in full swing it's time to stock up on all the fixins for these yummy treats! You can find the recipe and the full post over here.